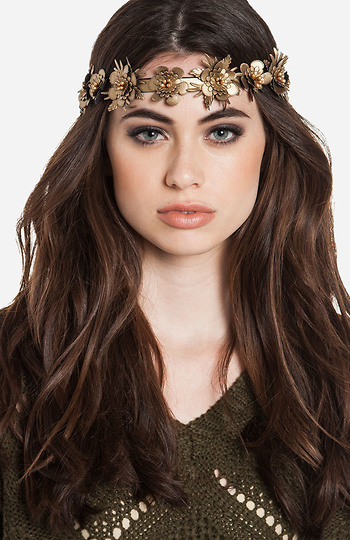 Headband featuring faux leather flowers and an elastic band in back for an adjustable fit. Very cute and well made!! !